Patternise Design & Manufacture unique laser cut Christmas decorations for Kew Royal Botanic Gardens at Wakehurst Place, East Sussex. 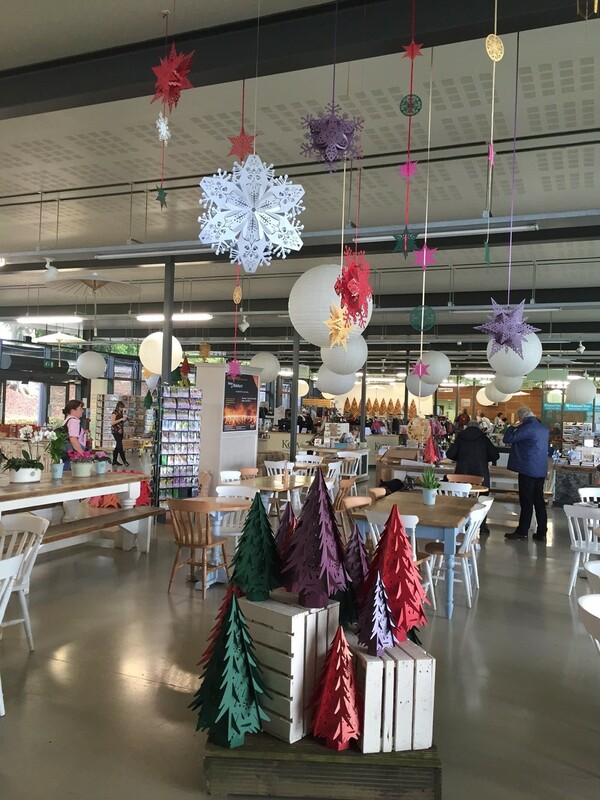 Patternise & The Hanging Lantern Company are excited to have dressed the Visitors Centre at Kew's Wakehurst Place. Displays include a bespoke 6ft high laser cut Christmas Tree designed and manufactured in our creative studio in Uckfield, East Sussex.